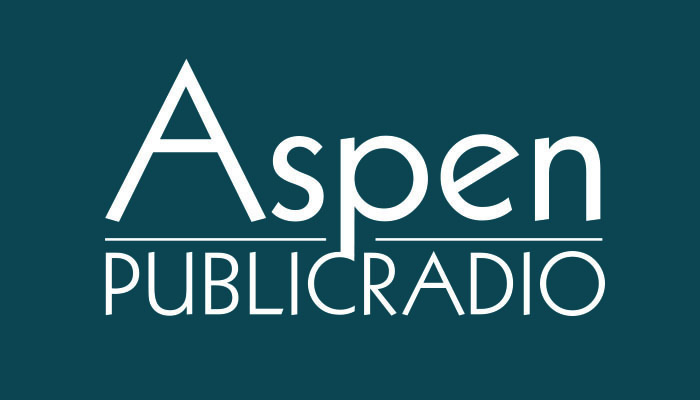 Every weekday Aspen Public Radio's Morning Edition takes listeners around the country and the world with four hours of multi-faceted stories and commentaries that inform, challenge and occasionally amuse. Morning Edition is the most listened-to news radio program in the country. Reports and newscasts from the Aspen Public Radio Newsroom feature stories and updates from around the Roaring Fork Valley, as well as Capitol Coverage from Denver. The Marketplace Morning Report is also heard at 6:50am and 8:50am. We're on day one after the release of the Mueller report. And this morning, we are getting a move from Democrats that we expected. The chairman of the House Judiciary Committee, Jerrold Nadler, has subpoenaed the Justice Department for the full Mueller report. It is, of course, nearly 500 pages, although some material was redacted. And joining us to talk about this is NPR political reporter, Tim Mak. GREENE: So what precisely is in the subpoena? What's Nadler want here?